We made this superlative roast in the tradition of farmer's market freshness that Starbucks was founded on. 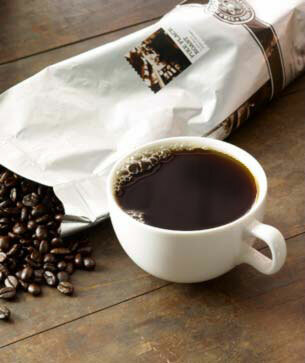 Rich and medium-bodied, this brew has a smooth balance that makes it a great all-around coffee to drink anytime. Which is why we choose to offer it all day, every day, in all of our stores. Starbucks opened its first store in Seattle’s Pike Place Market back in 1971.